I wanted to try something different so I purchased Michael Kors and it smells wonderful! Thank you so much! 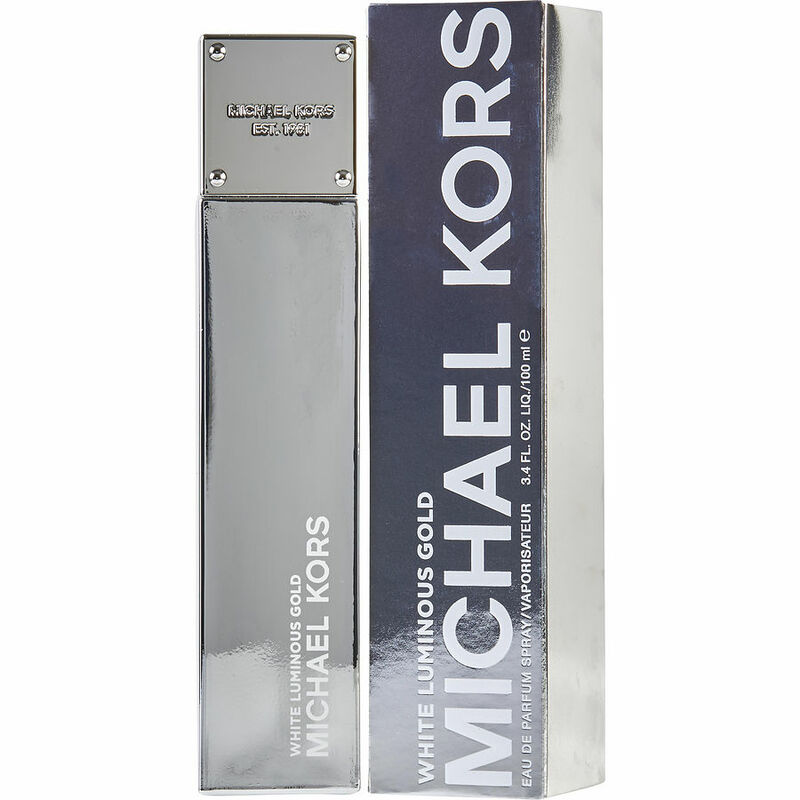 I get compliments and questions, "what is that sensational perfume you are wearing", every time I wear Michael Kors White Lumimous Gold. I love it and the attention!!! I have a lot of allergies. This perfume is the best. I have been an Organza user for years. Tried all kinds. I could never be deterred from Organza until I got this as a small gift. Now I wear nothing else. I am a lover of Shalimar, Flowerbomb, Pink Sugar, La Vie Est Belle. It doesn't smell like anything I've tried before. Someone said it smelled like Sand and Sable from the drug store, but I strongly disagree. It's a very good floriental. I wish someone with a good nose would do a review. I love this perfume.